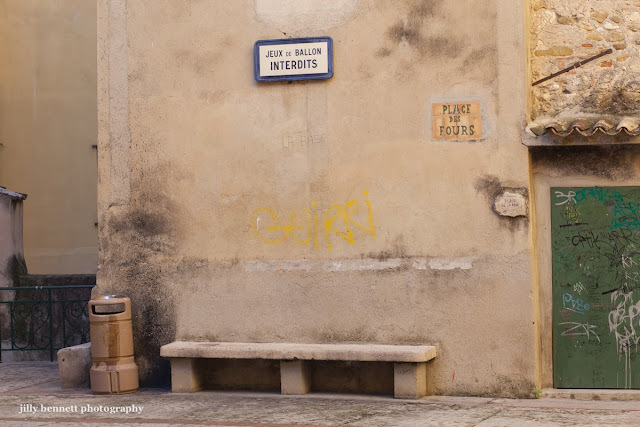 It's good to see the graffiti has been cleaned off these walls in the Old Town of Menton. C'est bien de voir que le graffiti a été effacé de ces murs de la vieille ville de Menton. I agree with your point, but this looks like an invitation for civil disobedience.